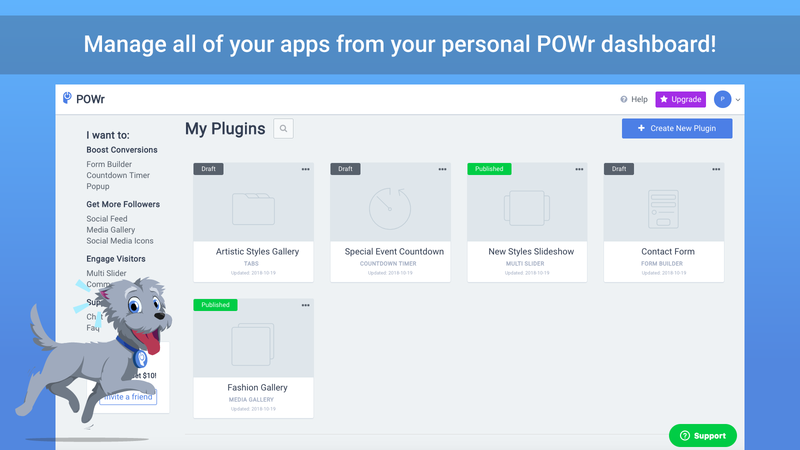 Draw customers’ attention to your bestsellers and promotions with POWr Slider! 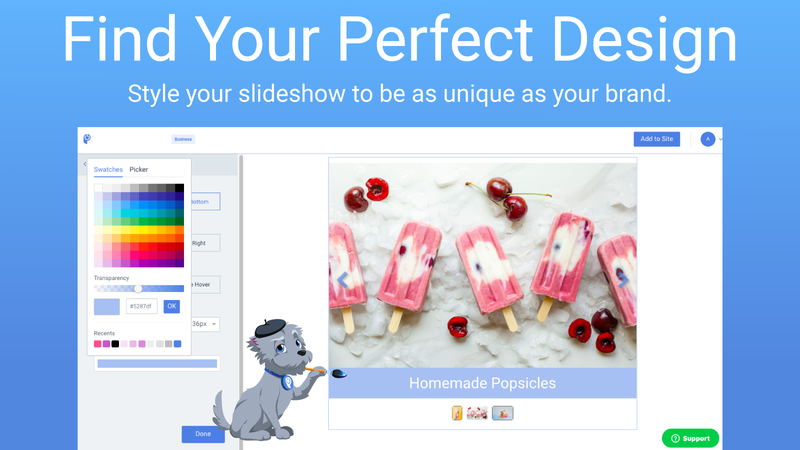 Upload photos to attractively highlight your best products and increase traffic to your popular products. 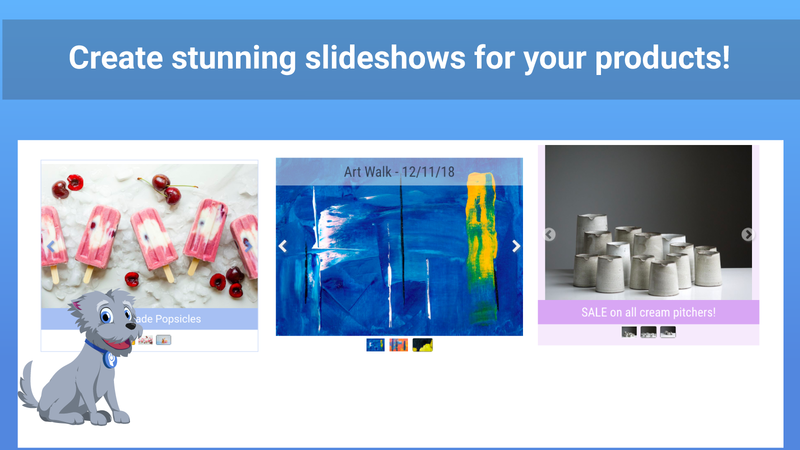 Easily embed your YouTube and Vimeo videos to show product tutorials, promotional videos, product reviews and more. Add call-to-action buttons and descriptions to your banners to get customers to relevant pages quickly. Customize fonts, button colors, size, and caption style to match your website’s aesthetic. 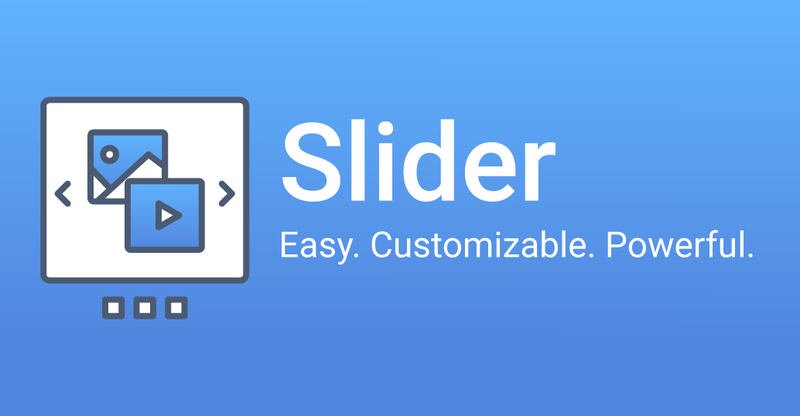 You set your slider on a controlled loop, add transitions between slides and set the transition speed. 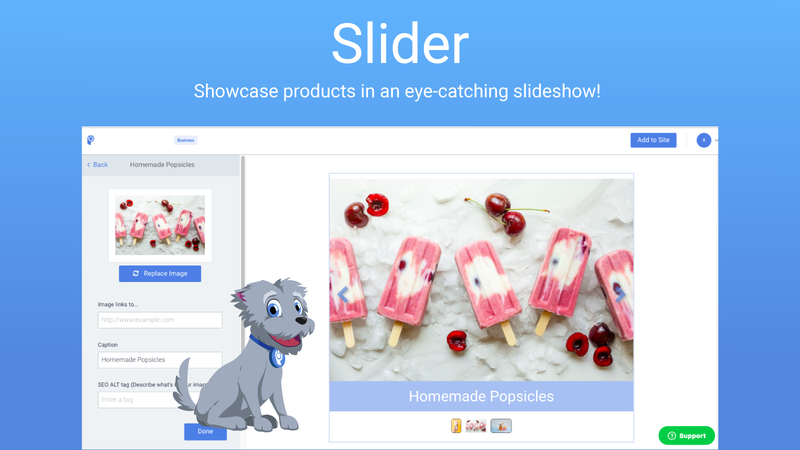 Slider is fully customizable, supports text in any language, and is mobile responsive on any device.